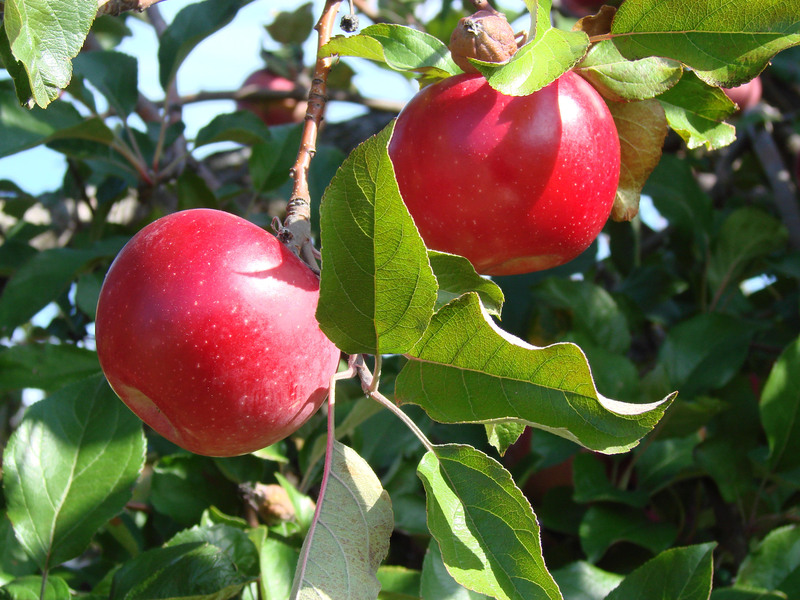 Midwest School for Beginning Apple Growers will host an educational farm tour which includes stops at two orchards near Madison, WI as well as a short classroom session and lunch. The day will emphasize critical business startup issues such as assessing market opportunities, orchard design, vital decisions about rootstocks and apple varieties, and financial planning tools. Join us to help make sure you are on track for success! Click the following flyer for registration details.